Arsenal vs Everton: Arsenal will be looking for a fourth straight victory when they take on Everton, who will want to bounce back from defeat last weekend. The Gunners extended their unbeaten run to four matches with a 4-2 midweek win over Vorskla Poltava. Goals from Pierre-Emerick Aubameyang, Danny Welbeck and Mesut Ozil sealed the win, as Unai Emery named a strong line-up. Ozil’s strike made it two goals in as many games, as he tries to establish himself in Emery’s long-term plans. Whilst it was another important win on Thursday, Everton will prove a much stronger test for Arsenal. The worrying statistic behind their start to the season is they are yet to keep a clean sheet. Even on Thursday, they leaked two goals, which will concern Emery. Yes, the Gunners are trying to adapt to a new style at the back, but they are making a lot of basic defensive errors. If they want to carry on progressing and challenge for the top four, then they must improve in defence. 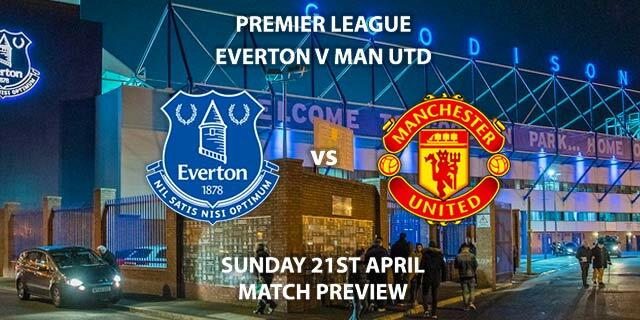 Everton suffered a surprising defeat at home to Everton last Sunday. The Toffees found themselves on the wrong side of a 3-1 scoreline, having gifted the Hammers a two-goal lead. Jordan Pickford was at fault for the second; needlessly giving possession away which allowed Andriy Yarmolenko to double their lead. With Yerry Mina and Michael Keane both injured, Mason Holgate and Kurt Zouma formed a young defensive pair. Without the experience of Keane or even Phil Jagielka, they struggled to keep West Ham’s attackers at bay. Like Arsenal, Everton are adapting to a more expansive, attacking style, but as a result, they are vulnerable defensively. They welcome back Richarlison from suspension for this game, which could be key if they need to outscore Arsenal. Jonathan Moss is the referee for this game. The Englishman has officiated four games in the top flight this campaign, accumulating an average booking points total of 40. 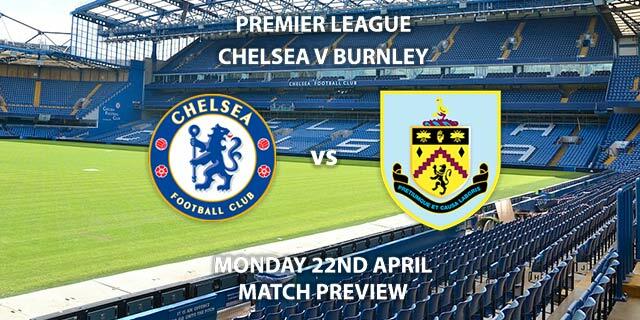 Therefore, I would advise a maximum of 50+ total booking points for this fixture. Both teams have looked dangerous in attack, but shambolic in defence. For the neutral, this should make for a great game. Arsenal are in much better form than the visitors, however, and I think that will see them win this game. 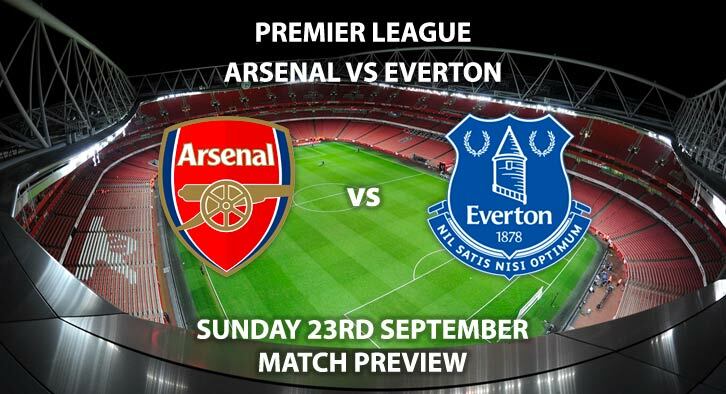 Arsenal vs Everton will be televised live in-the UK on Sky Sports Football with kick-off at 16:00 GMT. Correct score: Arsenal win 3-1 – (link no longer available). Both Players to Score – Ozil and Richarlison both to score – 7/2. BTTS Yes & Full Time Arsenal – 6/4. First Goalscorer – Pierre-Emerick Aubameyang to score first and Arsenal to win 3-1 – 50/1. Odds and markets last updated on Sunday 22nd September 2018 @01:48 GMT. 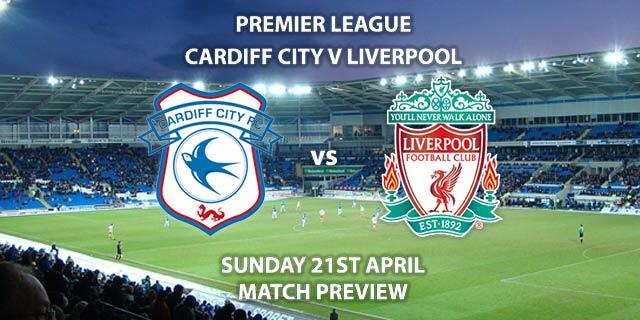 Remember to keep visiting the tips and preview area for further updates and betting previews around next weeks televised Premier league and SkyBet Championship matches.